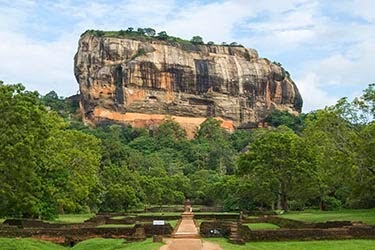 Sigiriya - Must See Site in Sri Lanka. The Sigiriya Rock Fortress, built 1600 years ago on a rock 200 meters high, is an absolutely must see historic site in Sri Lanka. Not only are the ruins fascinating, the story behind Kasyapa, the king who built it is the stuff for novels. 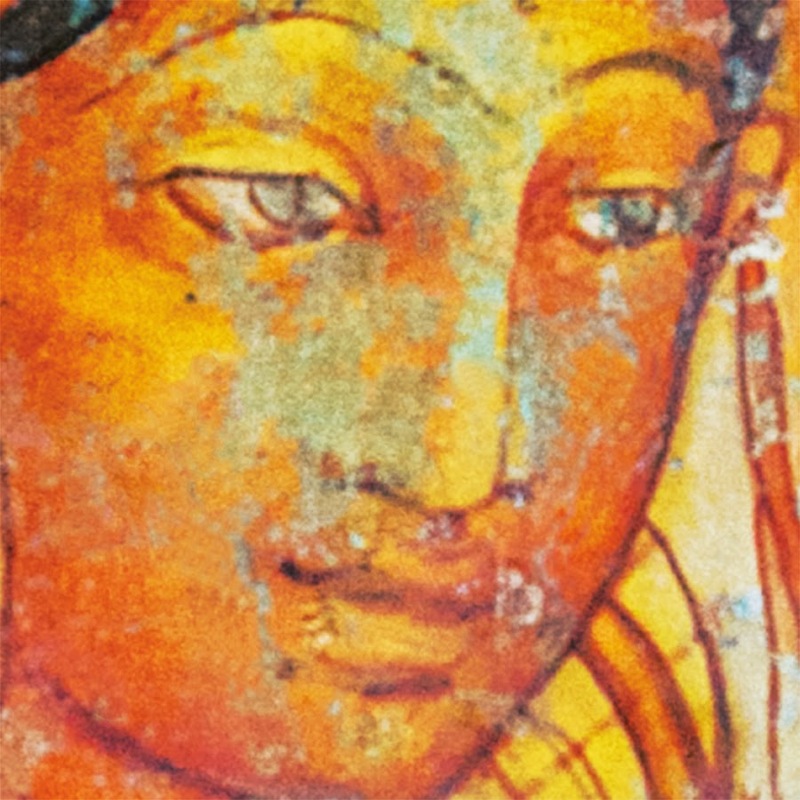 Read more about the Sigiriya on our web page. It is the most comprehensive and well written site on the subject.